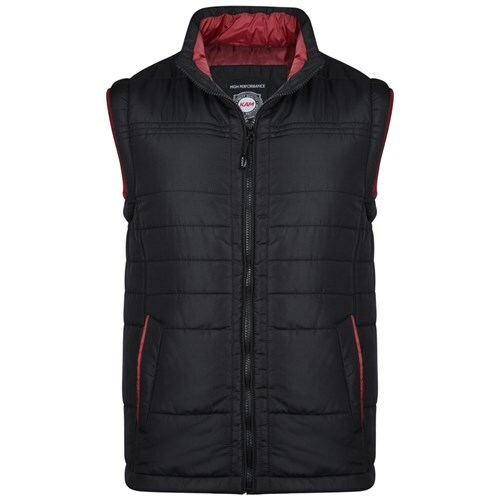 KAM Body Warmer. Lightweight, machine-washable quilted body-warmer adds warmth without weight, and features a full zip and stylish zip hand pockets. Sizes 3XL-8XL.